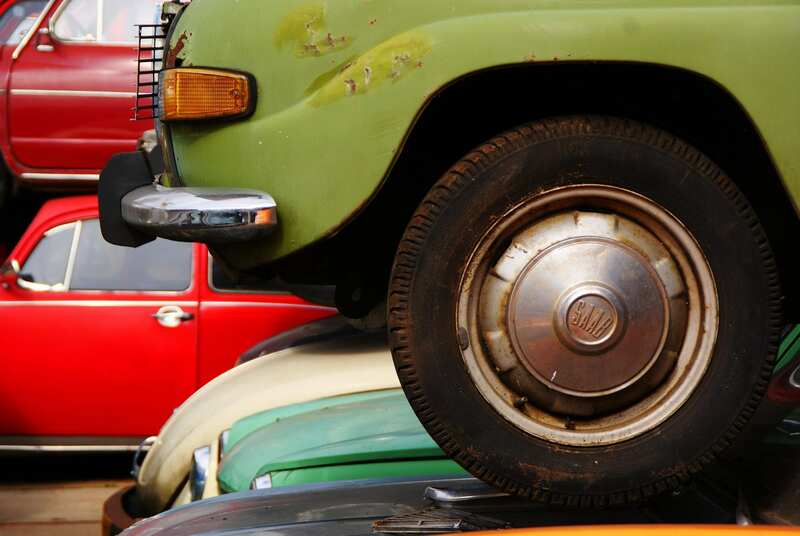 The average vehicle goes to the breaker’s yard for salvage after 18 years. In the Netherlands that means around 230,000 vehicles per year. ARN works with a network of more than 300 professional recycling companies to ensure that end-of-life vehicles are recycled sustainably. The final stop for what is left of the vehicle after it passes through the dismantling and shredder companies is ARN’s Post Shredder Technology plant in Tiel. The PST plant was set up in 2011 to reclaim the last materials of value from shredder waste – materials that would otherwise have been incinerated or taken to landfill. These remaining raw materials are used in a range of markets to make new recycled products such as riverbank shoring or sheet piling. ARN is the country’s leading recycling expert in the mobility sector and is committed to high-quality, sustainable vehicle recycling. Together with partner organisations in the vehicle recycling chain, ARN ensures that more than 95% (by weight) of end-of-life vehicles are sustainably re-purposed. We are therefore achieving fantastic results in the Netherlands.